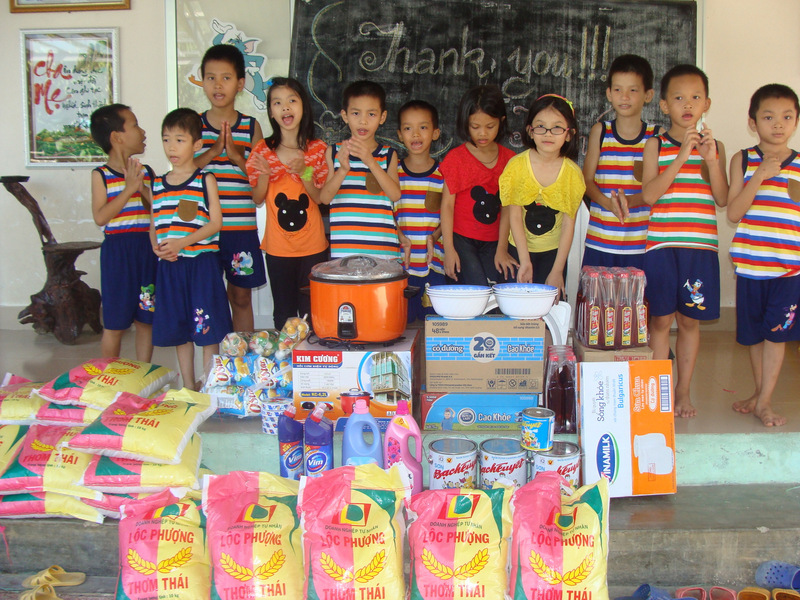 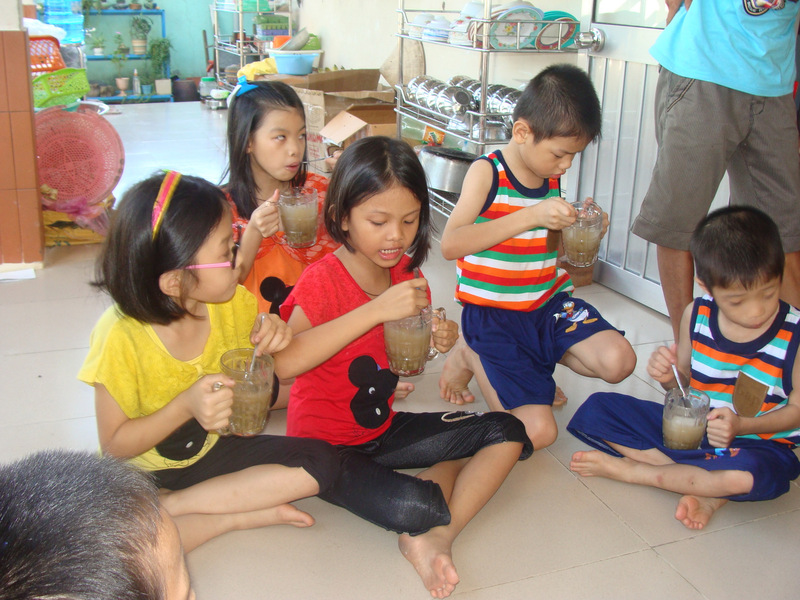 On March 20, 2016 we visited the Thien Tam Orphanage with essential supplies and gifts. 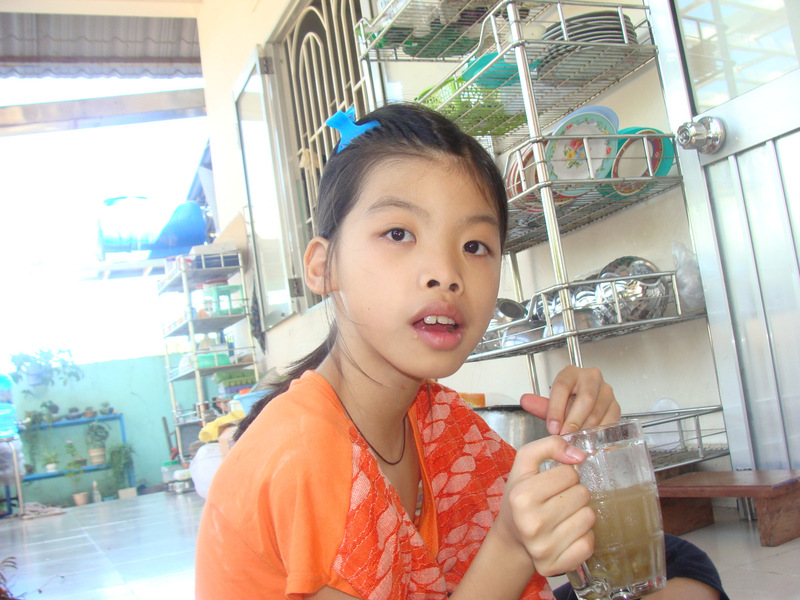 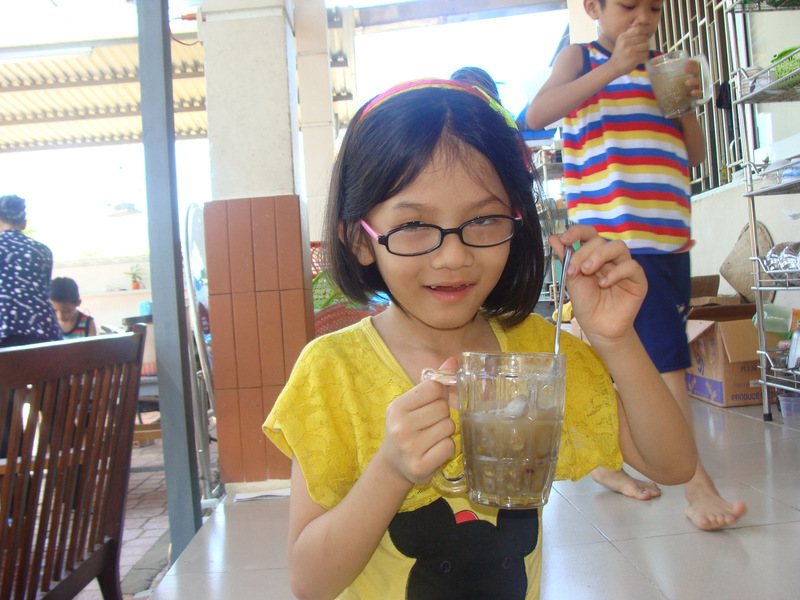 Thien Tam is a small orphanage just north of Nha Trang, and is a loving home to a group of young orphans. 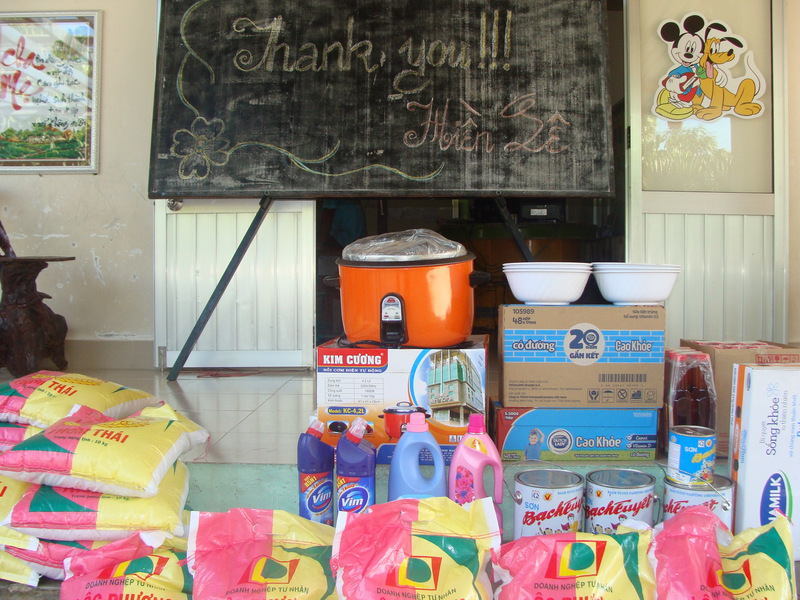 When we contacted the caretakers about our upcoming visit, they had some specific requests for the orphanage. 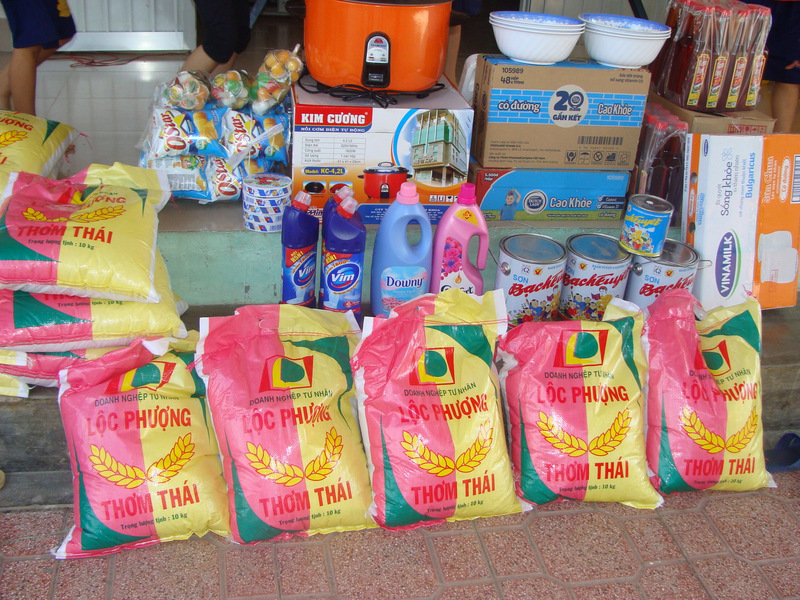 On this visit, we brought many bags of rice, boxes of noodles, boxes of milk, seasonings, new kitchenware, soaps, and a new rice cooker for the orphans’ meals. 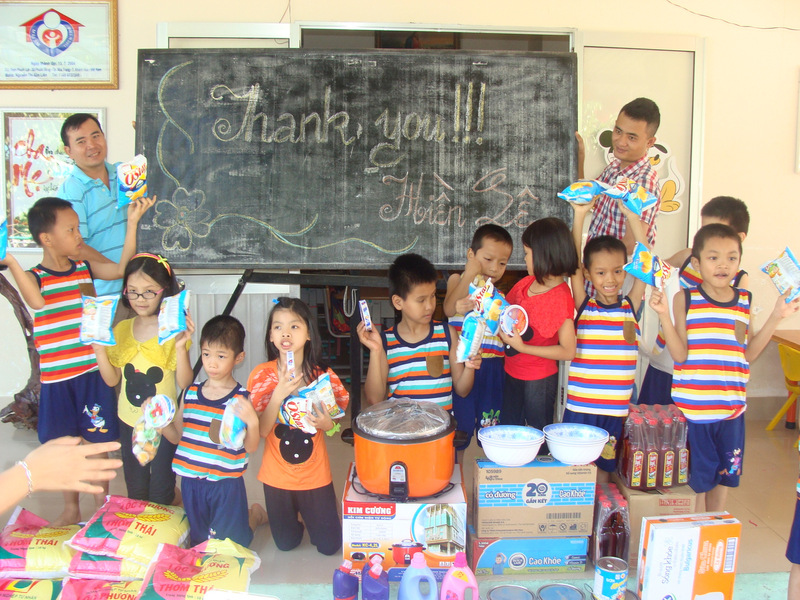 For the children, we brought snacks and a yummy sweat drink as a treat. 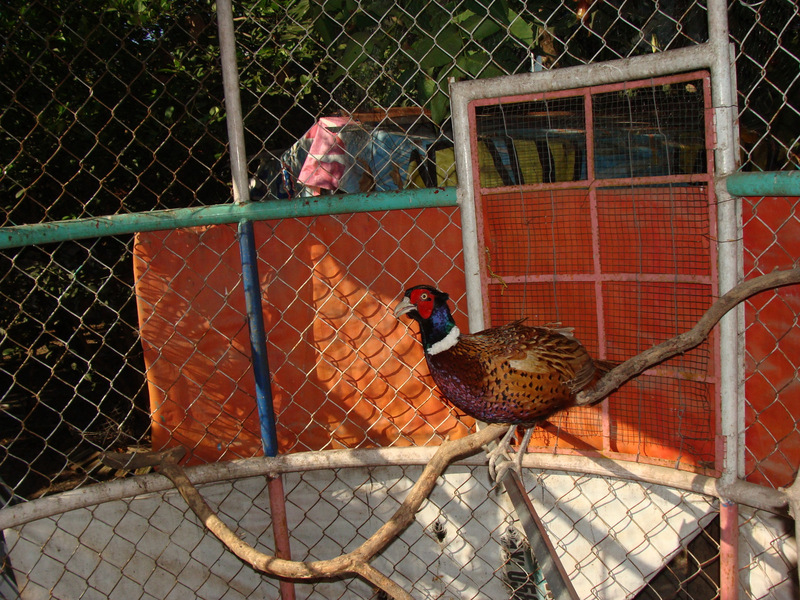 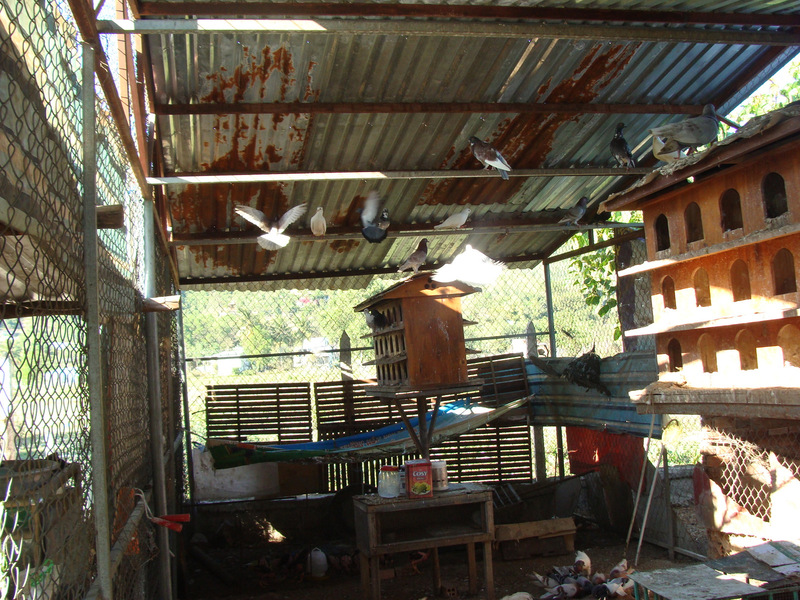 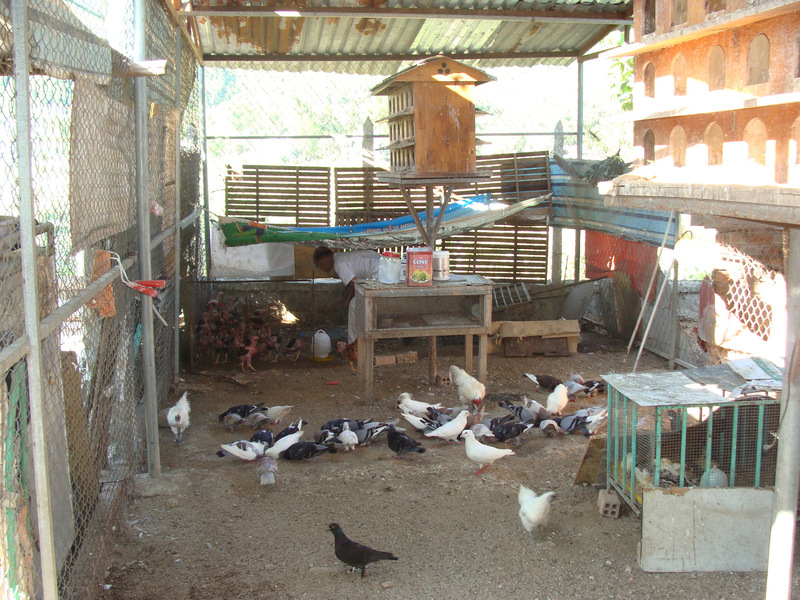 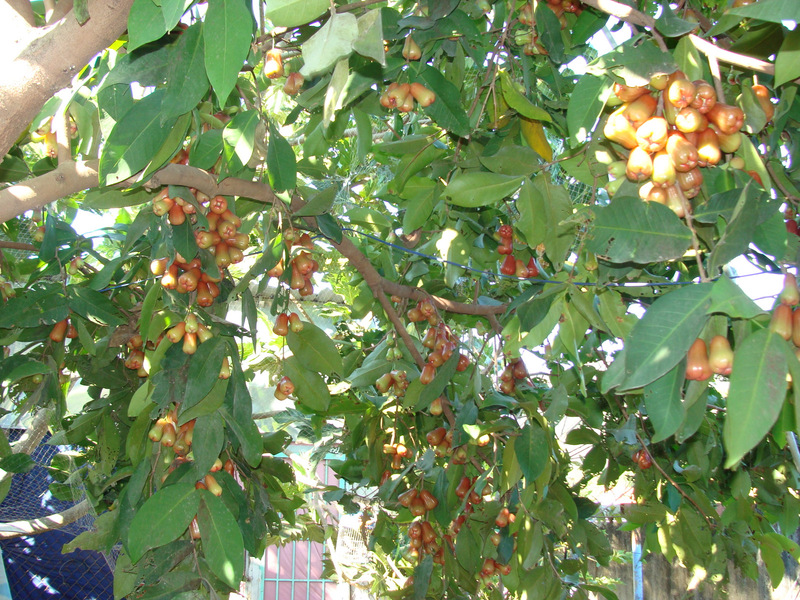 After spending time with the children, the caretakers took our coordinators, Loan and Nhan, on a tour of the compound, and showed them the orphanage’s fruit trees, pigeons, and wild turkeys. 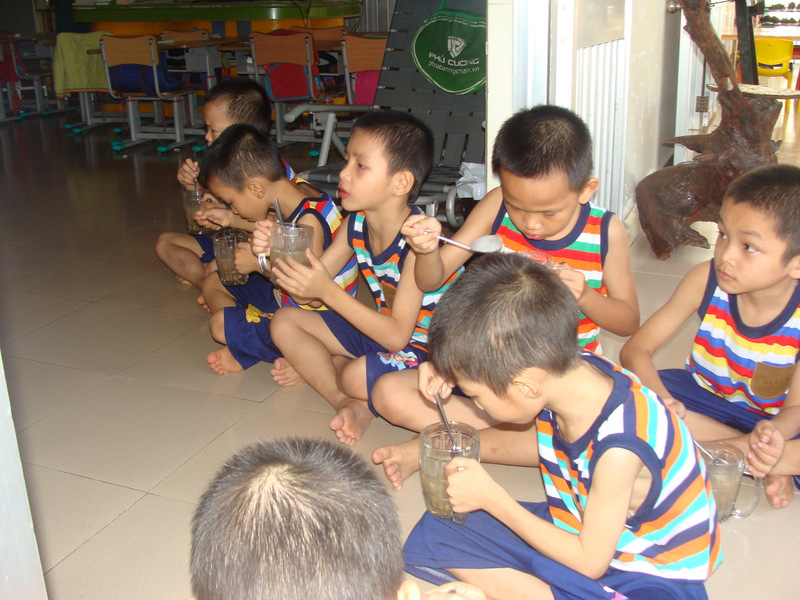 This visit was made possible through the kindness of Hien Le of the UK.